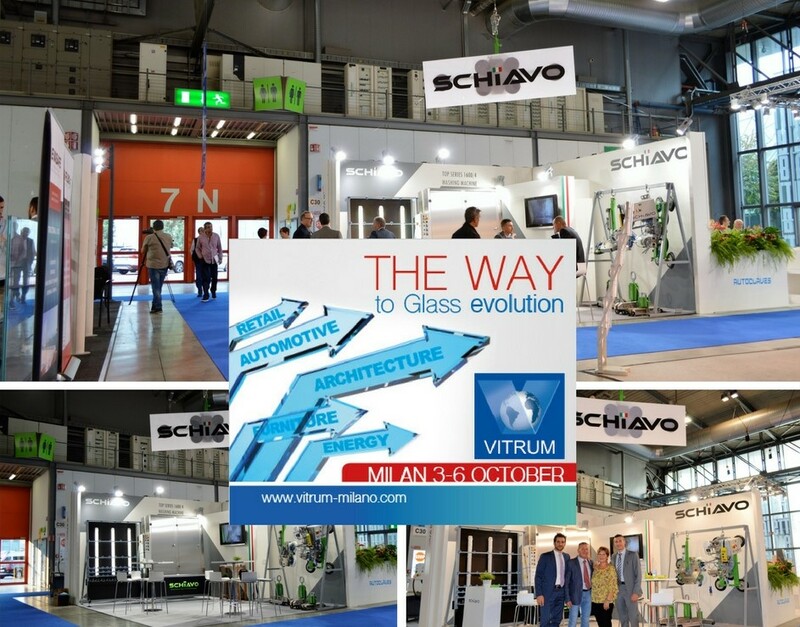 Vitrum 2017 exhibition in Milan has been a big success for Schiavo. In this edition we have seen a higher quantity of visitors in our booth than the previous edition and a higher number of contacts were made during the 4-day fair. 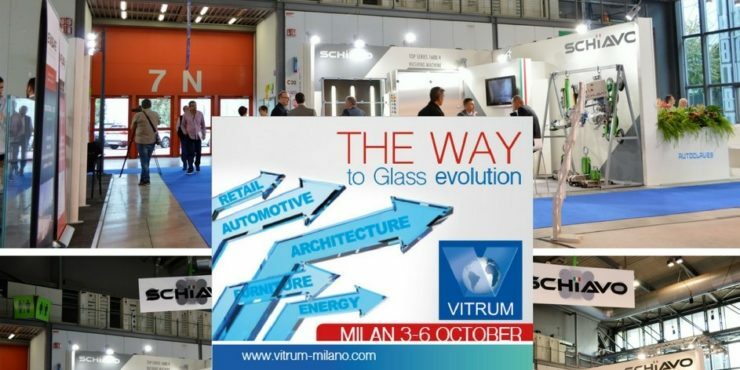 Vitrum has been an excellent platform for strengthening our ongoing business relations with current customers, agents and resellers, but it has also been a great opportunity to meet new people in the glass industry all around the world. Thanks to all our friends who have visited us, you have made Vitrum 2017 a big success for us!